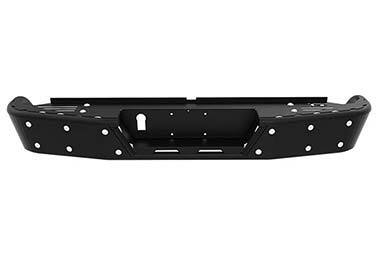 ICI Baja Rear Bumpers - HD Construction Textured Black - FREE SHIPPING! 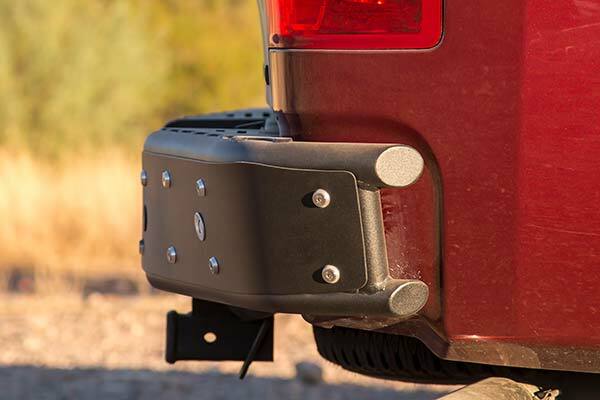 The Baja Rear Bumper is a pre-runner inspired design that feature a tubular style bumper that integrates aluminum paneling with aluminum custom washers, stainless-steel mounting hardware and optional parking sensors. 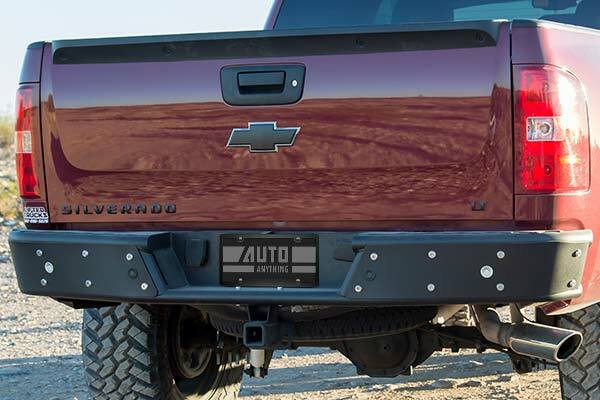 Complete the look with the matching front bumper and side steps. Reference # 753-513-315 © 2000-2019 AutoAnything, Inc.